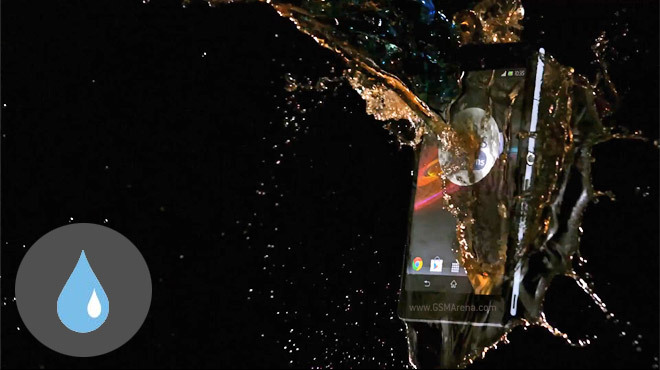 The Sony Xperia Z is an Android-powered daredevil and three videos show it participating in so-called Xperimentations – all in slow motion, of course, everyone knows action scenes need to be shot that way. Check out the videos after the break, they are just 38 seconds each. And don’t forget your umbrella. Of course, those are just promo videos and I suspect no actual Xperia Zs were harmed. Not like these earlier clips we saw.